Ace Storage is a Rotorua family owned and operated business. 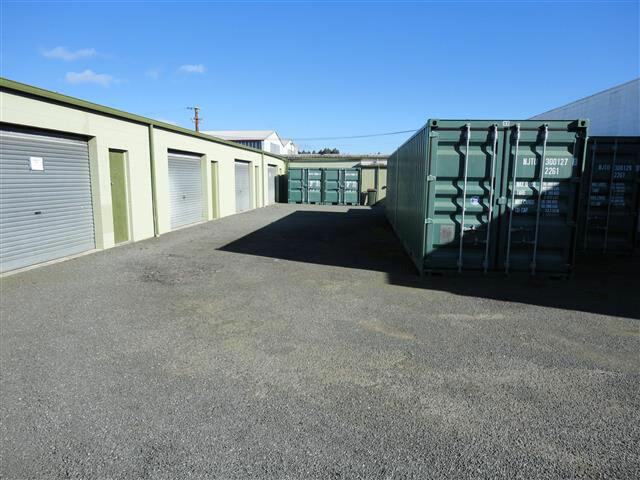 Our storage units in Rotorua come in a variety of sizes to cater for all your storage needs. 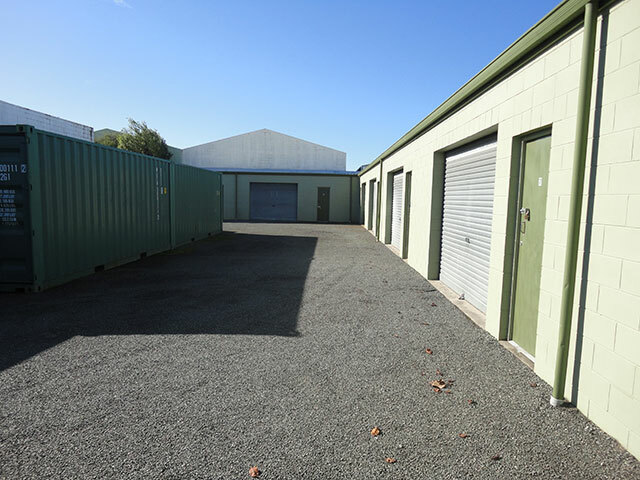 Our storage facility is secure and conveniently located in the industrial area but still close to Rotorua CBD, with 24-hr access. 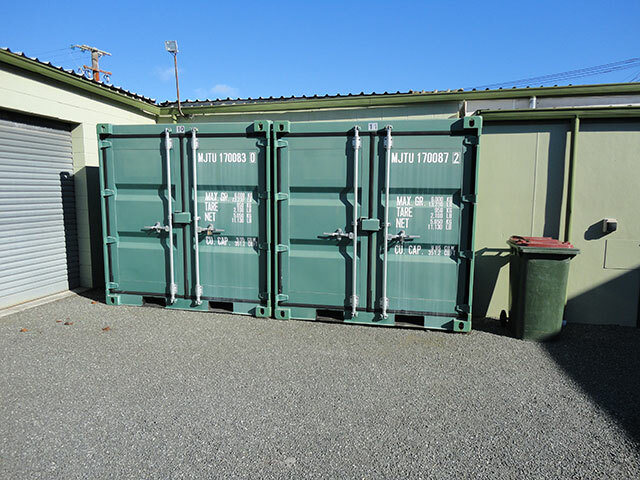 Contact us to talk about our garages, workshops or smaller storage containers for long or short-term rental. Your garage/container is completely private,- you put your own padlock on the door and keep the keytag. The minimum stay is one month and payment is required in advance. 1 months notice of departure is required. Security keytag deposit $30 refundable on return at end of tenancy. 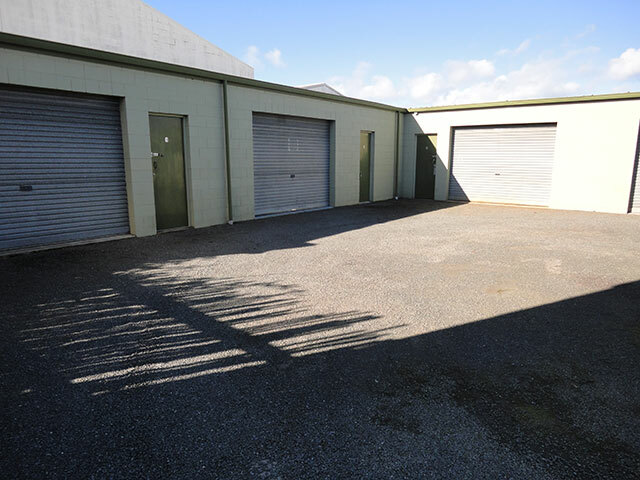 We are situated at 7A Hyland Crescent (just off View Road) ROTORUA in the industrial area, west of Old Taupo Rd. Five minutes from the C.B.D. Built of solid concrete block in a sulphur free area. © Ace Storage Limited 2014. All rights reserved.